Anna T. Prescott a, James D. Sargent b, and Jay G. Hull. random-effects models. Stratified analyses indicated the effect was largest among Whites, intermediate among Asians, and non-significant among Hispanics. 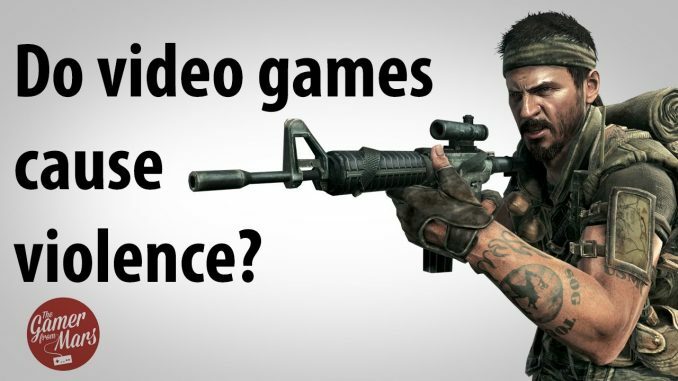 Discussion focuses on the implications of such findings for current debates regarding the effects of violent video games on physical aggression.